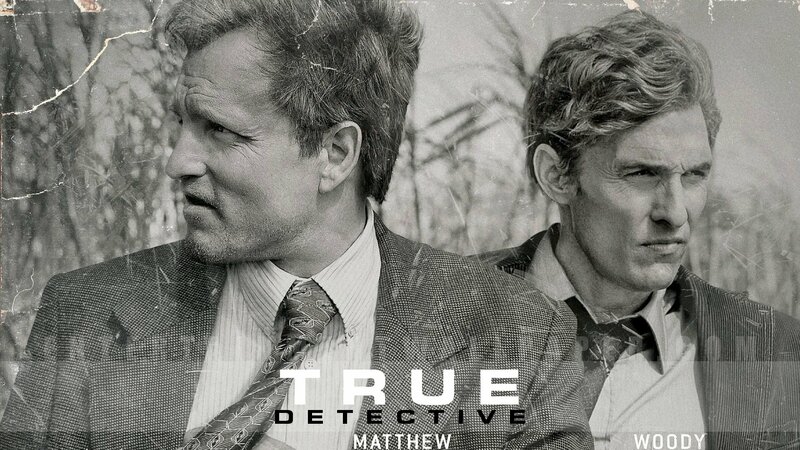 One of the great pleasures of TV this year has been the HBO Series True Detective. Woody Harrelson and Matthew McConaughey were brilliant in this nine episode series. This story gave us two complex characters. Marty Hart and Rust Chole. It was hard to predict how this show would end. There were plenty of people offering their version of what might happen in the end. What happened was a happy ending – which seems a surprise to most. Seems we’ve come to expect the dark ending. WE have become content with accepting that a ‘happy ending’ is cheesy. In this story the cynic throughout was McConahghey’s character Chole. When he and his partner Marty finally face the evil of the serial killer they have been pursuing for many years one almost is prepared for the inevitable sad end to one or both of these characters. But it was not to be. They both stare death in the face and survive and come closer to each other in so doing. Both are nearly killed by the killer that they had been pursuing but they come out the other side. I’m sorry I don’t have cable for my t.v. in Arizona; this sounded like worthwhile programming. I appreciate this blog issue as I often am overwhelmed by the evidence of evil and ‘mendacity’ In the world It strikes me that all I can do is try to make a little light in my small corner of life (a cliché—sorry) by bringing dinner to my neighbour who is recovering from surgery or buying food for the homeless cats behind the grocery store and feeding them each night (a task continued the rest of the year by another neighbour). I have to stay focused on little steps because big problems overwhelm me. Thanks for your wonderful challenging thoughts, Kevin.